Working in this industry affords our staff a lot of perks. From the incredible relationships we forge, to the feeling of accomplishment we experience when a client’s expectations are exceeded, each benefit offers it’s own advantages. One of our favorite bonuses is the ability to travel. Working in dozens, sometimes hundreds, of venues a year means that we get to experience some of the most amazing countries, cities and venues the world has to offer. We wanted to share (maybe even boast about) the amazing places we have visited, and have decided to dedicate a section of our blog to that topic. “Oh the Places We’ll Mo” will follow our dedicated team all over the world and share with our readers images and stories from the road. We would love to hear feedback and perhaps some of your interesting stories from the world of Event Production. 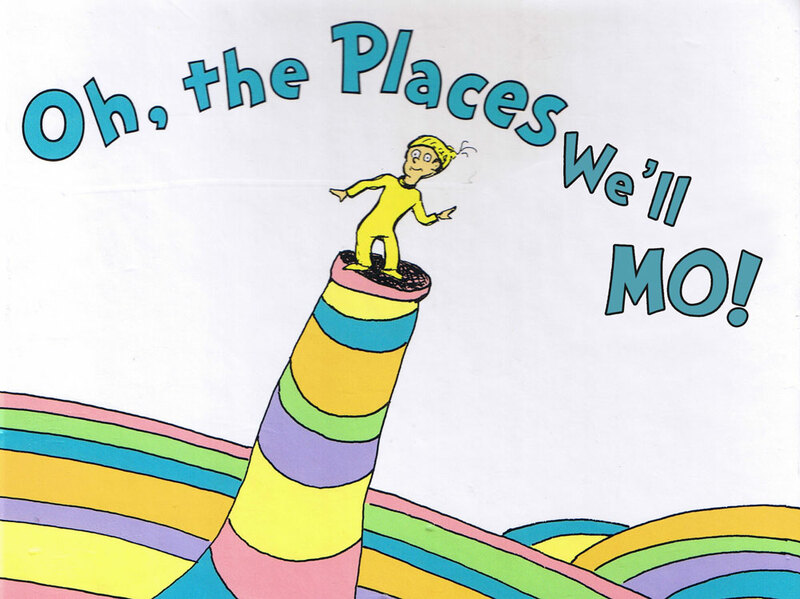 We hope you will enjoy our first installment of “All the Places We’ll Mo”! 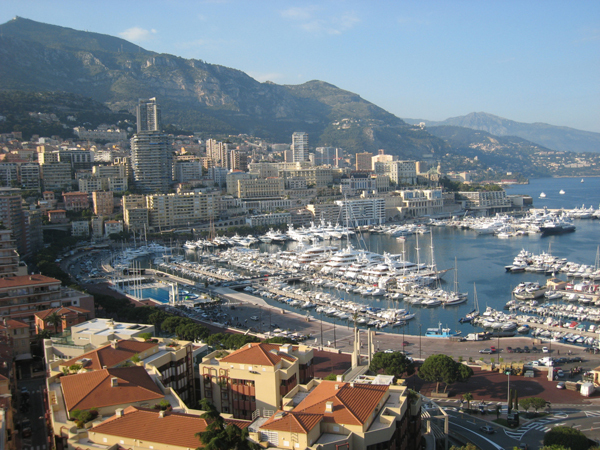 International travel is one of the best perks an event production company could ask for, so when the opportunity to work in Monaco arose, our staff was eager to produce in such a coveted world location. Our client produces several similar meetings a year that focus on different aspects of their industry. Often these meetings are produced in a location conducive to the message. 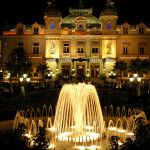 Focusing on “Luxury World Venues” made Monaco not only a prime example, but a conveniently centralized location. Molecular Media and team were hired to support the entire meeting from gear selection and set-up, to creative and staffing. Working in foreign countries is not a new request, so drawing on our past contacts, the team was able to not only procure local gear, but also staff the event with our core Molecular Team, as well as an amazing local crew. 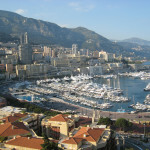 Having these connections meant some additional advantages for the client in the way of bilingual crew personnel that aided in communicating with local vendors and hotel staff. In the end, the meeting was a tremendous success for both client and team. When you are afforded the luxury of traveling to some of the most beautiful spots on the planet, it can’t be all work and no play. Lucky for the team, they were able to get out and enjoy a little of what the city had to offer. 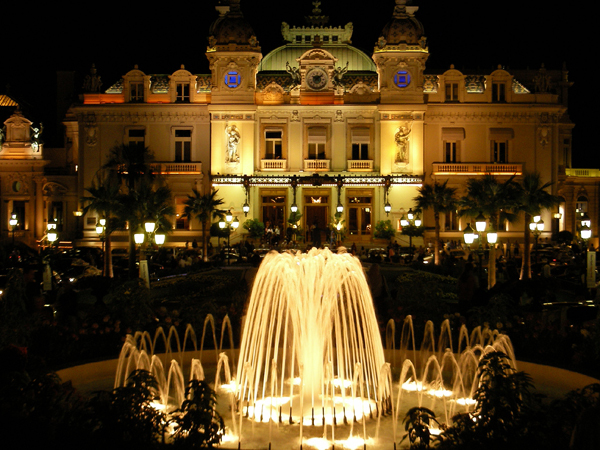 Whether walking through the world-famous Casino de Monte-Carlo or spending some time dining in the city center, Monaco is as beautiful as it was described. 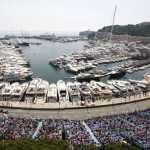 One of the most interesting things we were able to see is the Monaco Grand Prix track outlined inside the city limits. With the race ending just a week before our event, the city was still reeling from the festivities and the track was still visible all over the city. 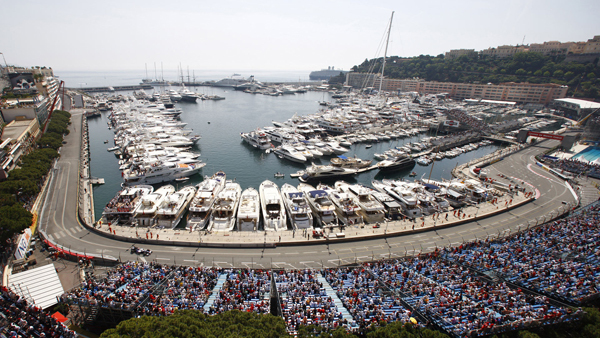 Our time in Monaco was memorable and the team looks forward to it’s next great adventure.